The newly announced Galaxy S8 and Galaxy S8+ run Android Nougat 7.0 out of the box, and are offered in a variety of color models. But what is this ‘Microsoft Edition’ that has suddenly popped up? Not to ruin the party or anything, but no Galaxy S8 or Galaxy S8+ model is going to be running Windows 10 Mobile. We understand that both flagships feature a Snapdragon 835, and this is sufficient to run Windows 10 applications natively, but it looks like Samsung is going to be sticking with Android for now. However, the Galaxy S8 ‘Microsoft Edition’ is going to offer a completely different experience to the user, according to The Verge. Using Samsung’s own customizations, it looks like this particular edition will be able to offer something close to what Windows 10 Mobile offered. We do not mean the customizable tiles or something else for that matter, but it appears that you will have all the office applications suite present in the phone, as well as Microsoft Cortana. Though Bixby is already running on both phones, Samsung’s virtual assistant is still in its early stages, meaning that there is more room for improvements. If users want to get accustomed to something that is tried and tested, they can always opt for Microsoft’s Cortana. 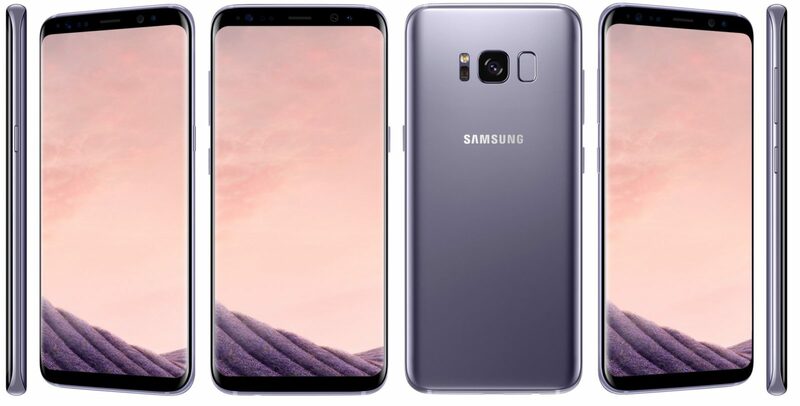 According to The Verge, Microsoft has already started taking pre-orders for the latest editions of Galaxy S8 and Galaxy S8+, but we cannot see them listed on the company’s online store anywhere. It is possible that they are listed sometime in the future, but if you visit the Microsoft Store right now, you will see nothing present there. 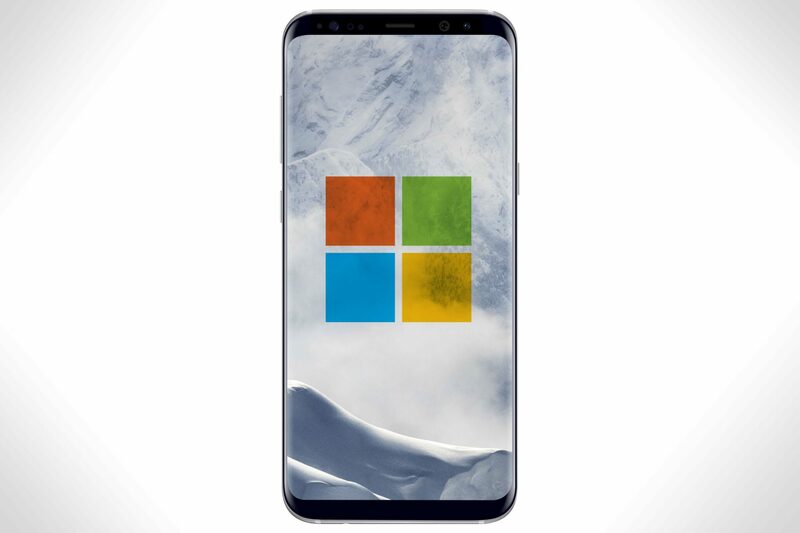 When the Galaxy S8 ‘Microsoft Edition’ is officially available at Microsoft’s online store, would you purchase one? Let us know your thoughts right away.